- And Don't Care About Your Hair! 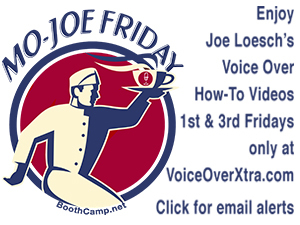 Cold weather is a serious enemy to your voice-over career. So don't venture outside this winter without a scarf to protect your throat and your head. "But I can't wrap this scarf around my head. It will flatten my hair!" Don't care about your hair! You can comb it again. Visit your hairdresser again. You make a living with your voice so take care of it. Even in California, you may need a scarf these days. Smoke is horrid for the voice. In a region where fires have been burning, stay indoors as much as possible. Try not to mouth breath. The hairs in your nose are designed to filter impurities. Use them. In short, use your scarf as a shield for all sorts of dangers to your voice. Cover your mouth and nose. It's even wise to do so in a city to help block traffic impurities and dust and wind. But in cold weather, a scarf is a MUST. One shot of cold frigid air hitting your moist, warm vocal folds is enough to cause hoarseness. Take precautions. Once damaged, it often requires weeks to repair. And yes, stop mouth breathing whenever possible. The nose is designed for inhaling. Do it. If you have problems breathing through your nose, consult an ENT (ear, nose and throat physician). And wear a hat. Body heat escapes through your scalp. It takes only a few minutes. Cover ears, too. Earmuffs are a great invention. It's winter, folks. 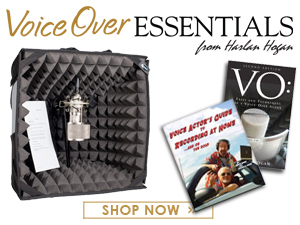 Care for your voice and it will take care of you! 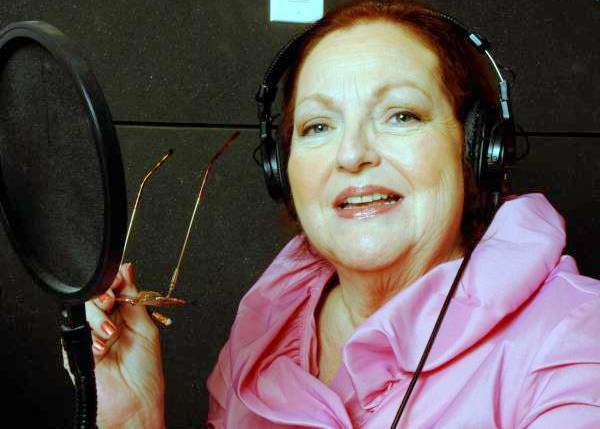 Bettye Zoller is a voice actor, voice over coach and audiobook narrator based in Dallas, where she offers personal and group coaching in her studio. She is currently writing a novel - also to become an audiobook, of course - based on her experiences as a child actor on the MGM movie lot. And she welcomes speaking on industry podcasts about voice over and audiobooks. Great Advice For Protection Of Those Valuable Vocal Cords! Thanks For the Input! Thanks for these great reminders, Betty. Protect your instrument! Always good to hear from a caring voice. Thanks, Bettye.